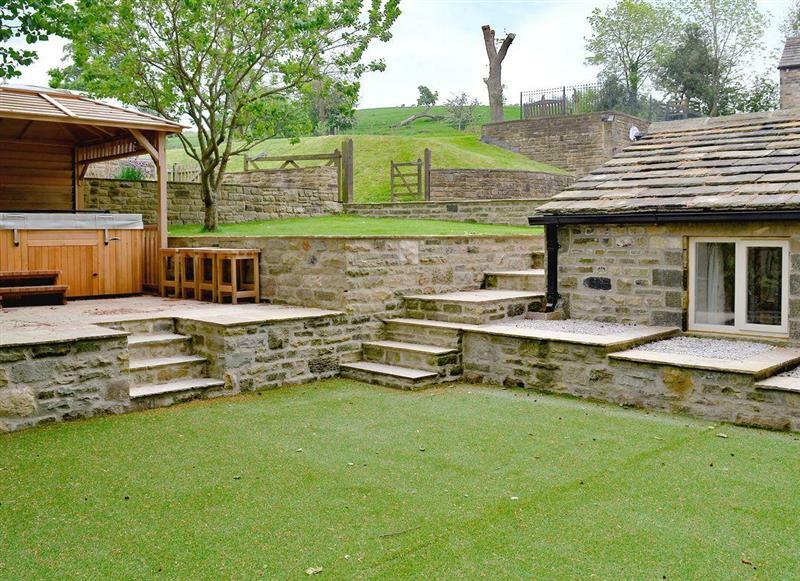 Coach House sleeps 4 people, and is 32 miles from Batley. 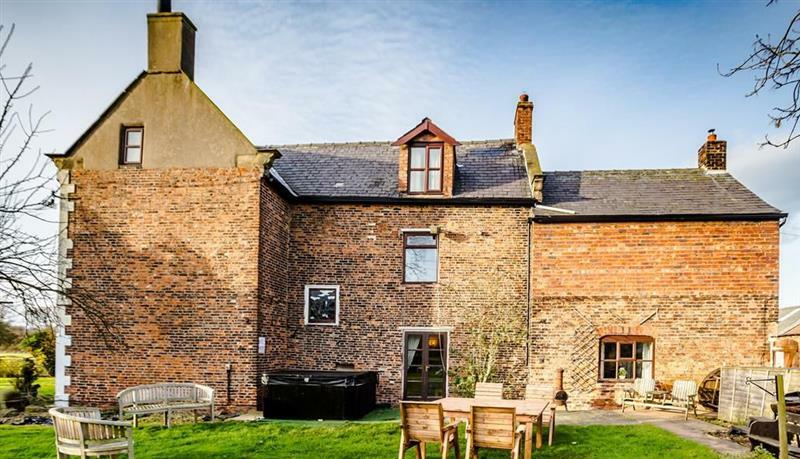 Meadow Farmhouse sleeps 21 people, and is 33 miles from Batley. 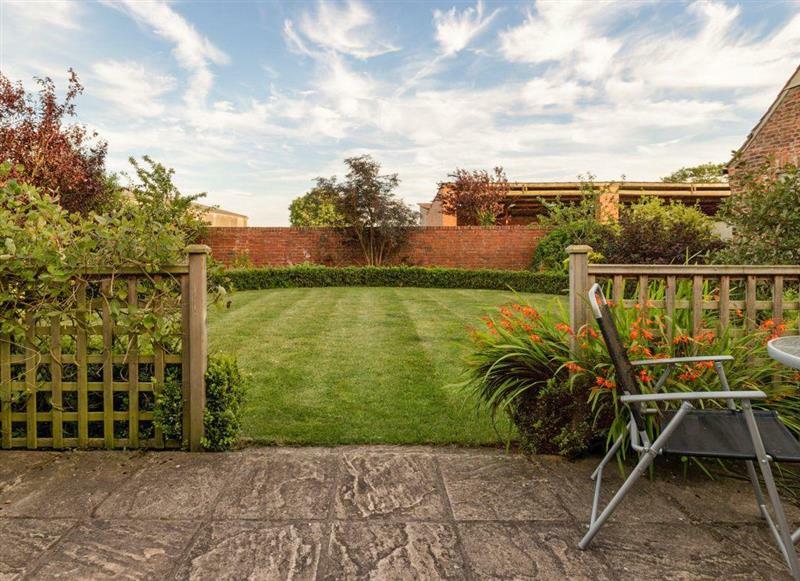 Aitken House sleeps 10 people, and is 22 miles from Batley. 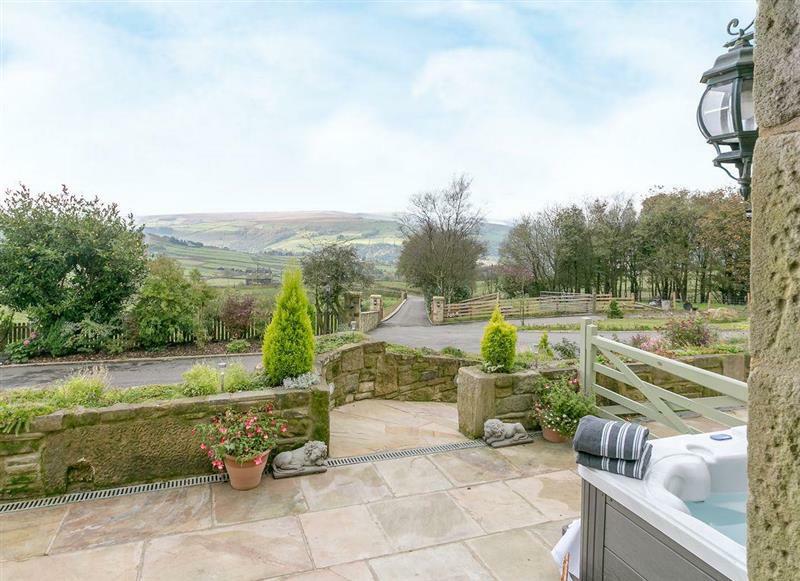 Pig Garth sleeps 2 people, and is 24 miles from Batley. 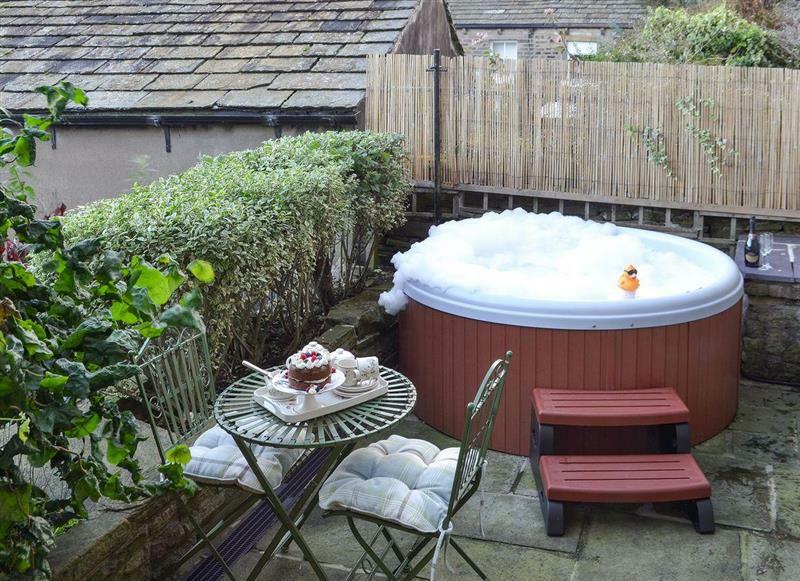 Mallard Cottage sleeps 2 people, and is 22 miles from Batley. 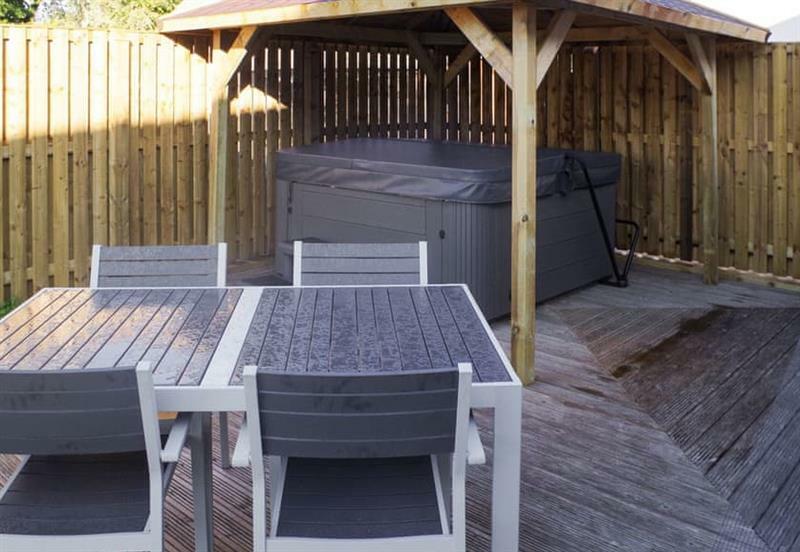 Eider Cottage sleeps 3 people, and is 21 miles from Batley. 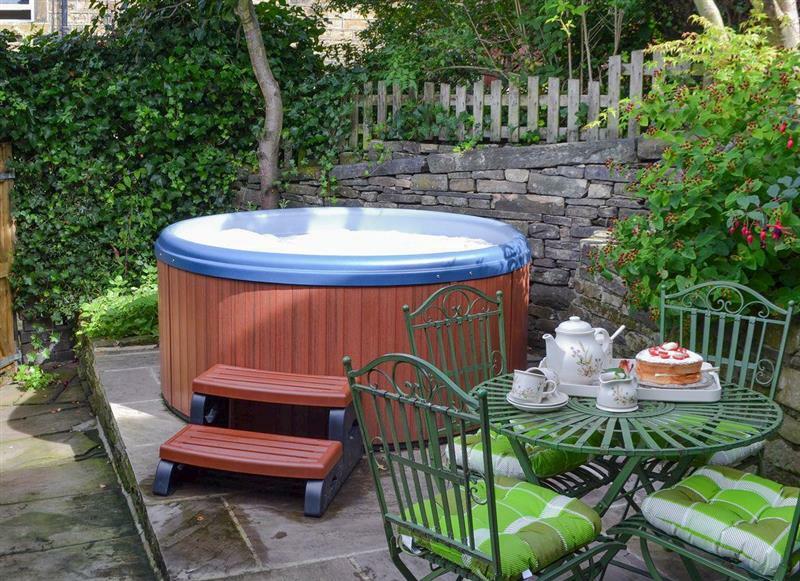 Shelduck Cottage sleeps 6 people, and is 21 miles from Batley. 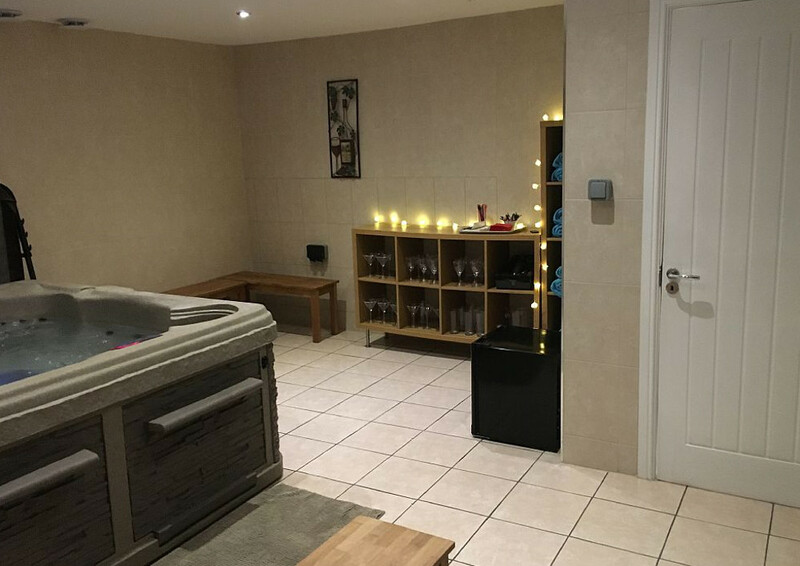 Stables Cottage sleeps 5 people, and is 29 miles from Batley. 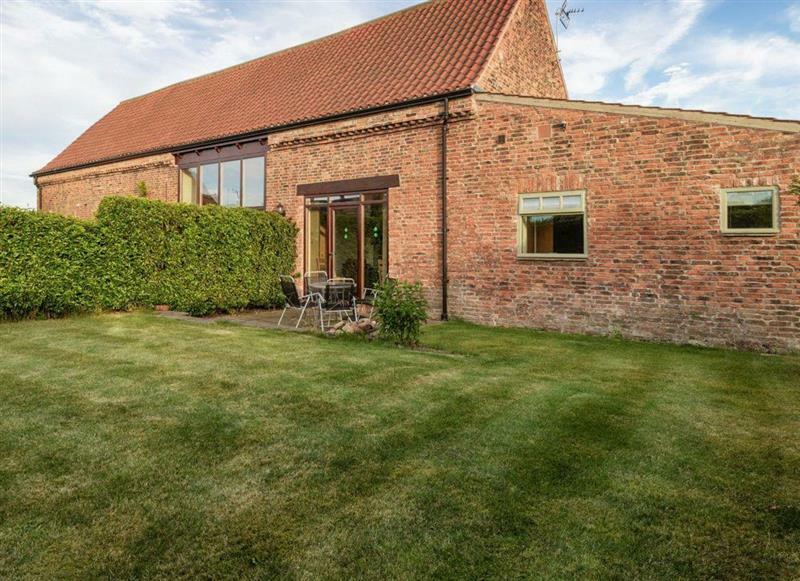 Mackinder Farms - The Hayloft sleeps 6 people, and is 29 miles from Batley. 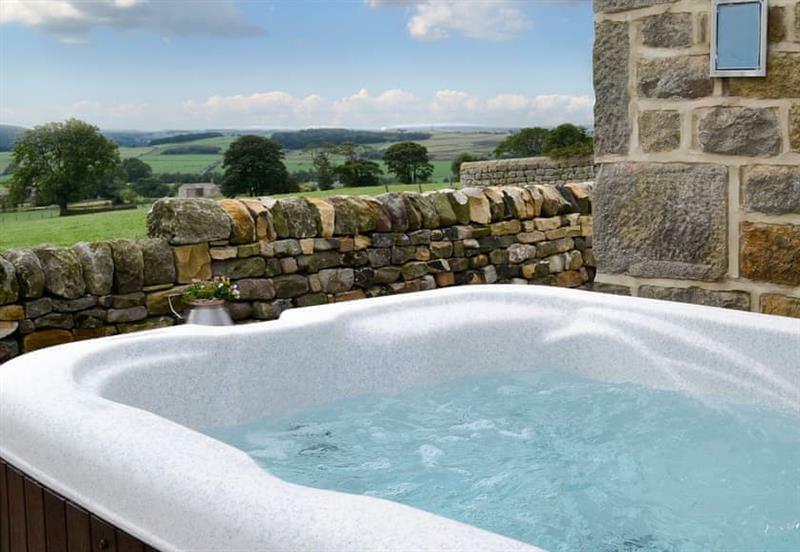 Mackinder Farms - The Forge sleeps 4 people, and is 29 miles from Batley. 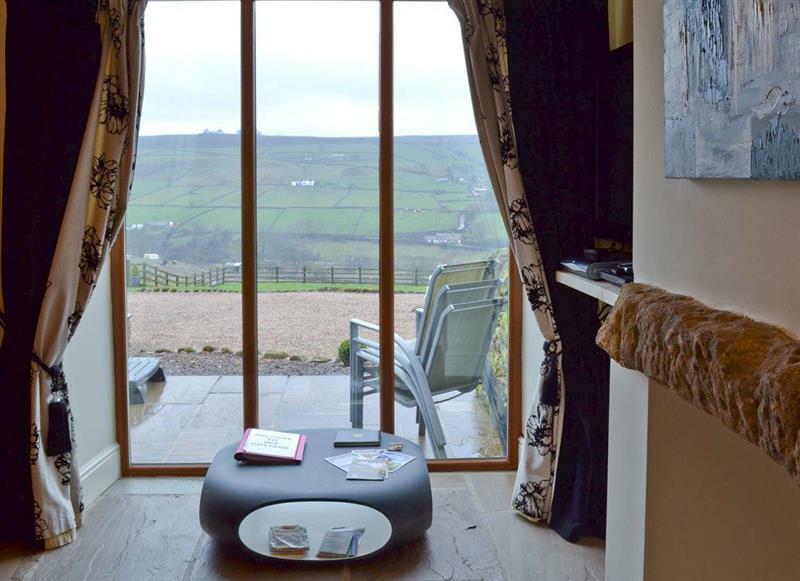 Mia Cottage sleeps 3 people, and is 21 miles from Batley. 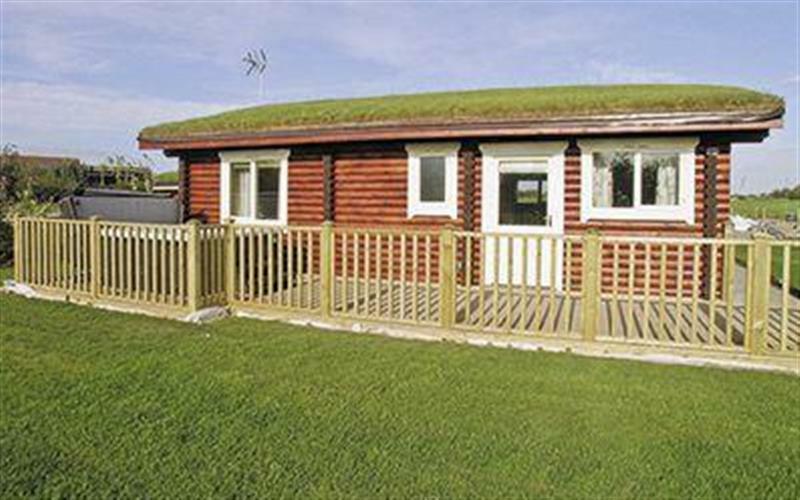 Stirton Burrow sleeps 2 people, and is 27 miles from Batley. 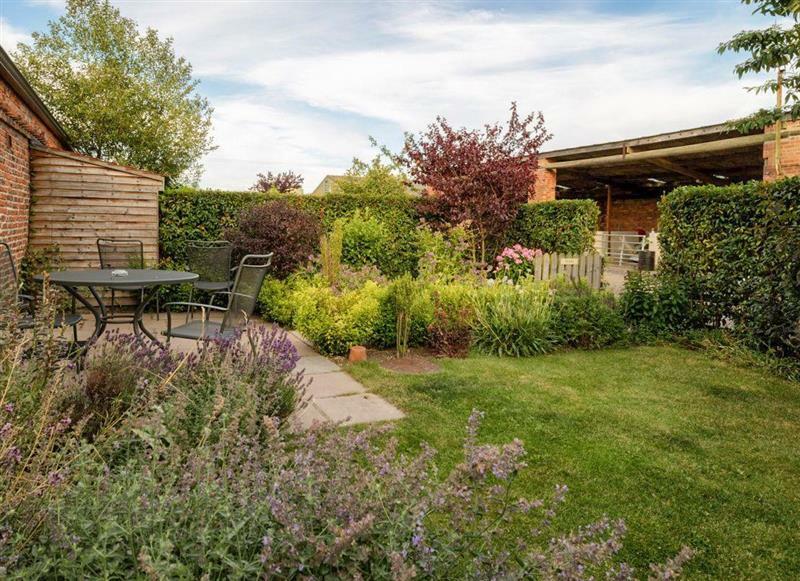 Commons Farm Cottage sleeps 4 people, and is 20 miles from Batley. 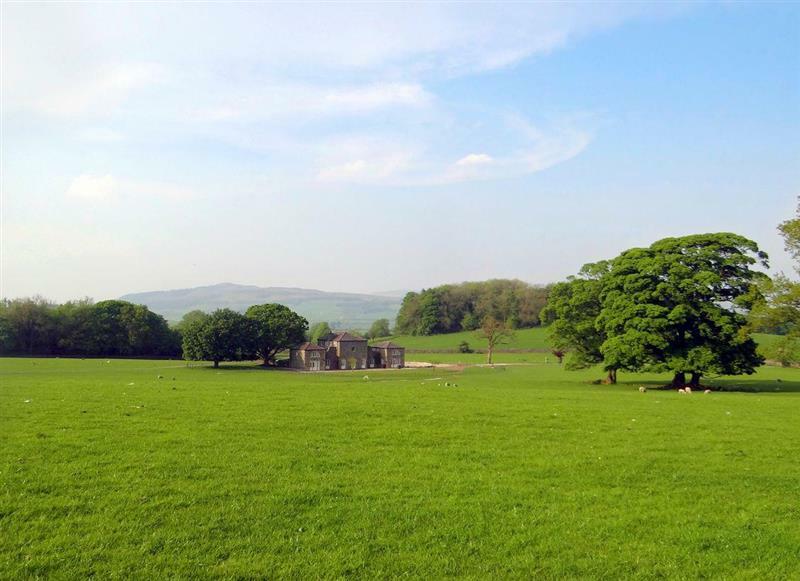 Crown Hill Lodge sleeps 5 people, and is 23 miles from Batley. 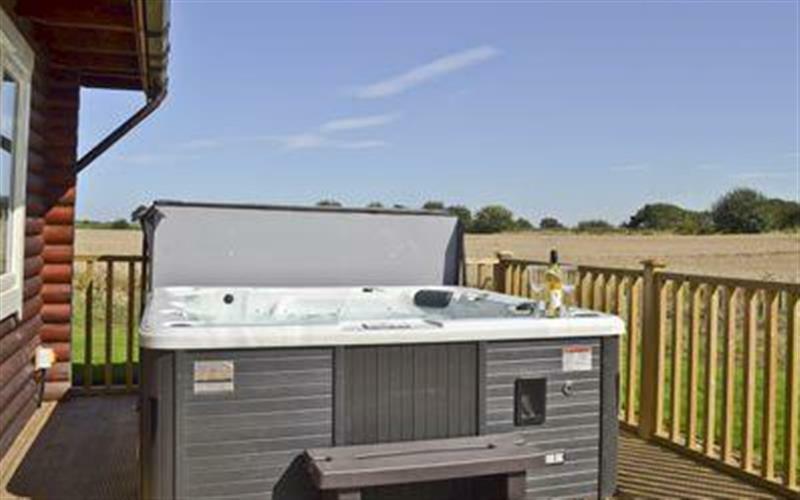 Mackinder Farms - Quail Lodge sleeps 6 people, and is 29 miles from Batley. 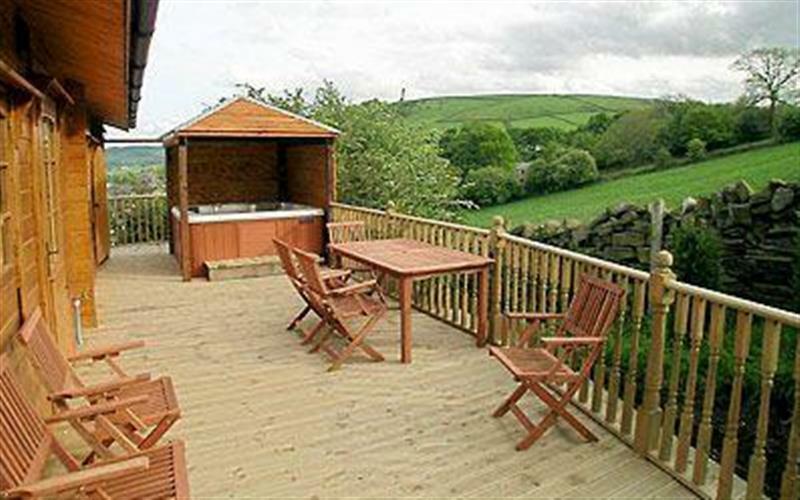 Partridge Lodge sleeps 4 people, and is 29 miles from Batley. 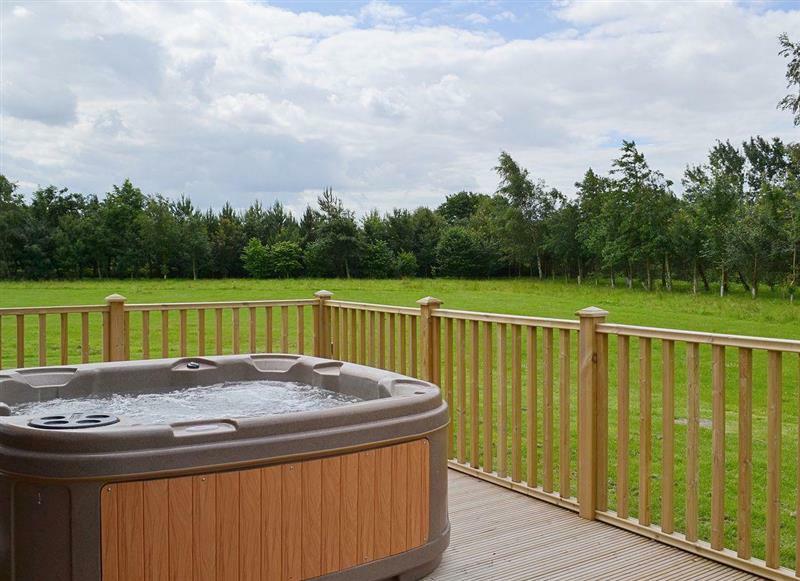 Mackinder Farms - Kingfisher Lodge sleeps 4 people, and is 29 miles from Batley. 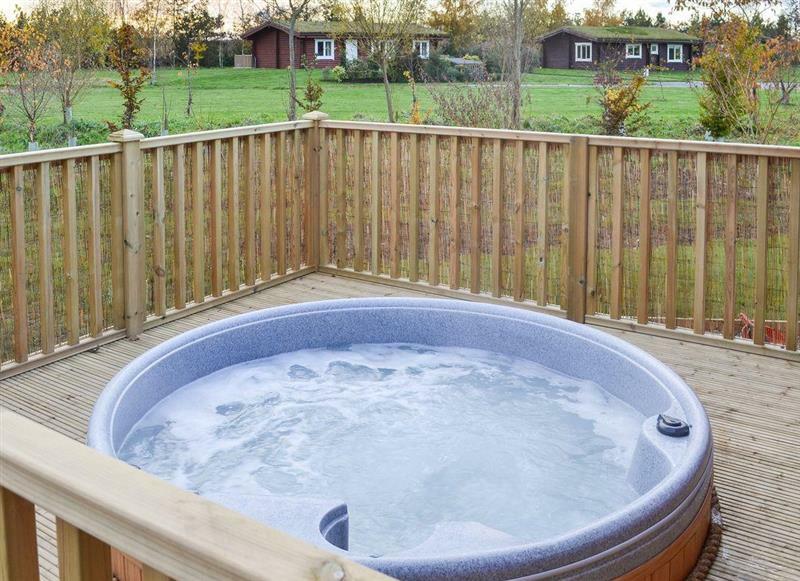 Pheasant Lodge sleeps 6 people, and is 29 miles from Batley. 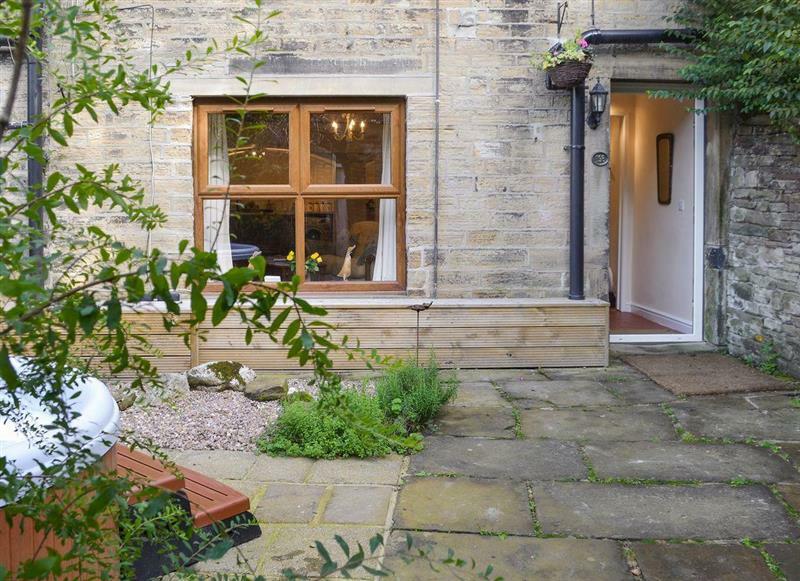 Spring Wood Cottage sleeps 16 people, and is 12 miles from Batley. 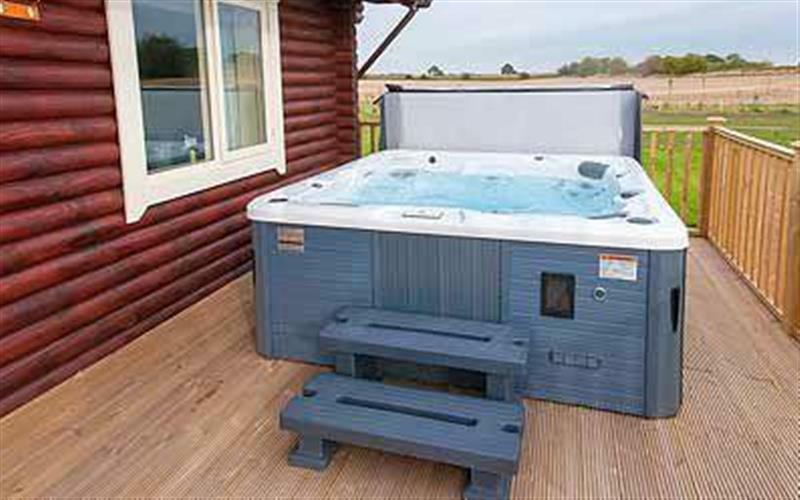 Mackinder Farms - Mallard Lodge sleeps 6 people, and is 29 miles from Batley. 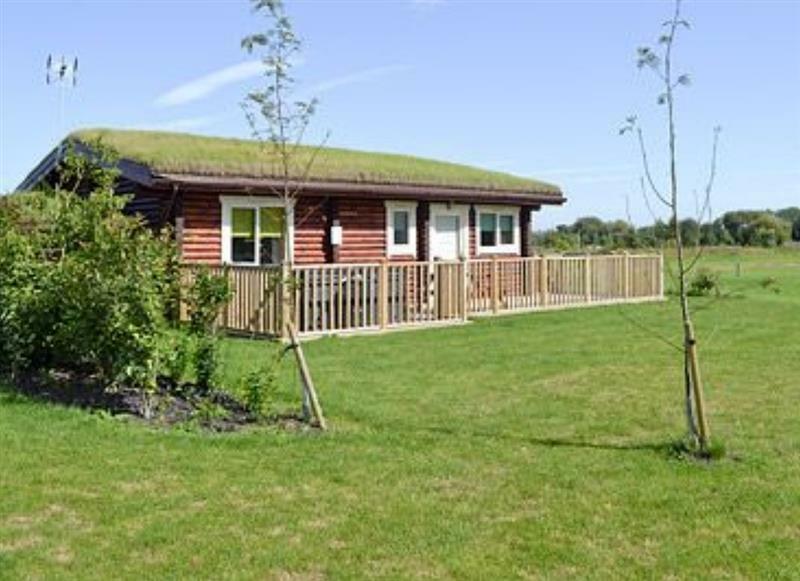 Mackinder Farms - Teal Lodge sleeps 6 people, and is 29 miles from Batley. 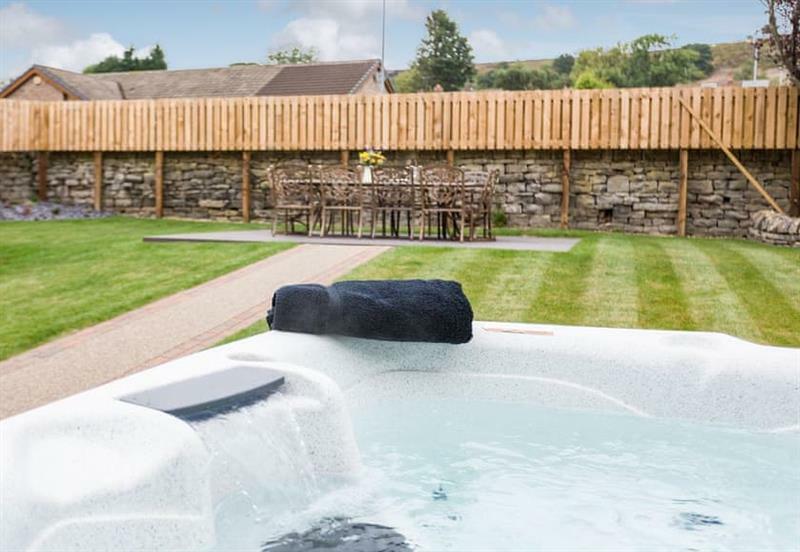 Eden sleeps 12 people, and is 29 miles from Batley.